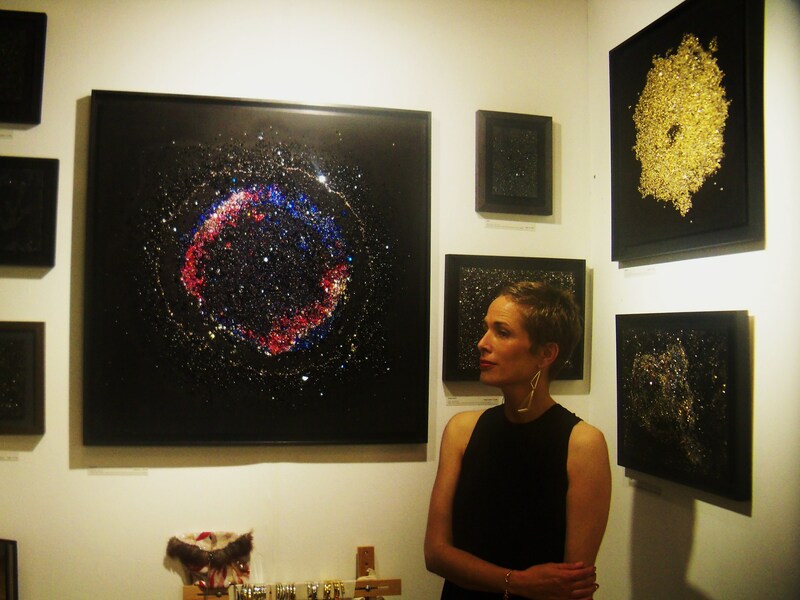 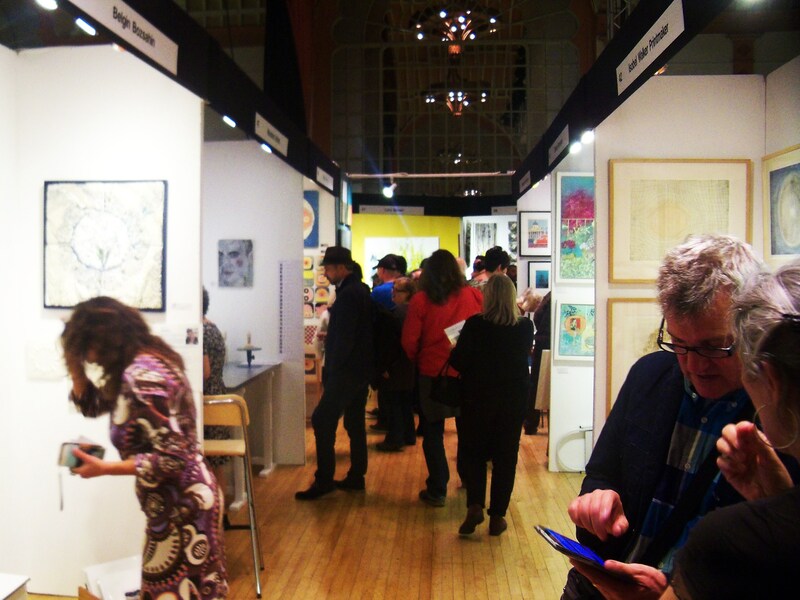 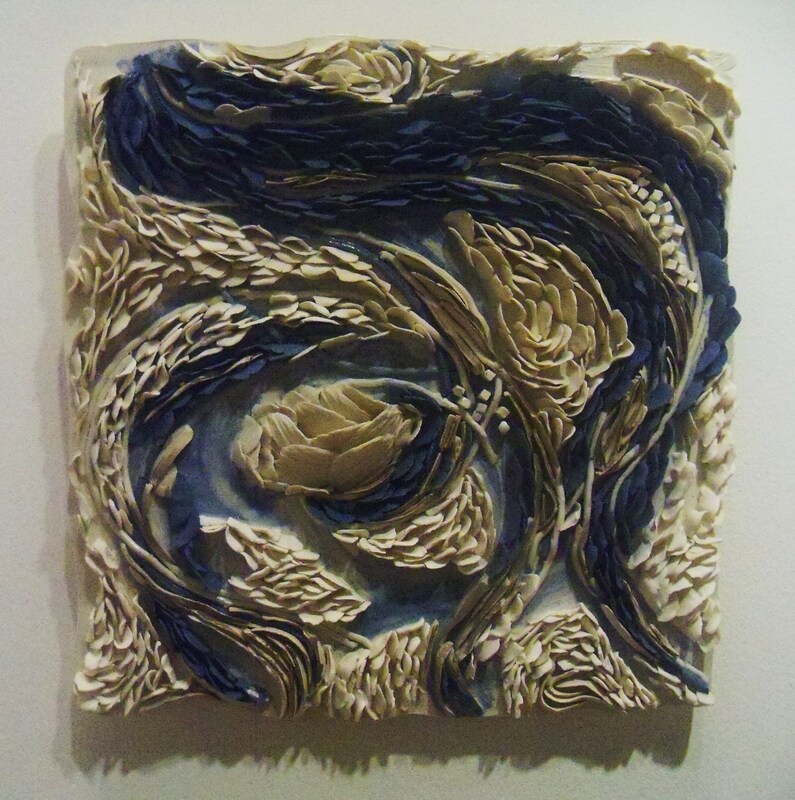 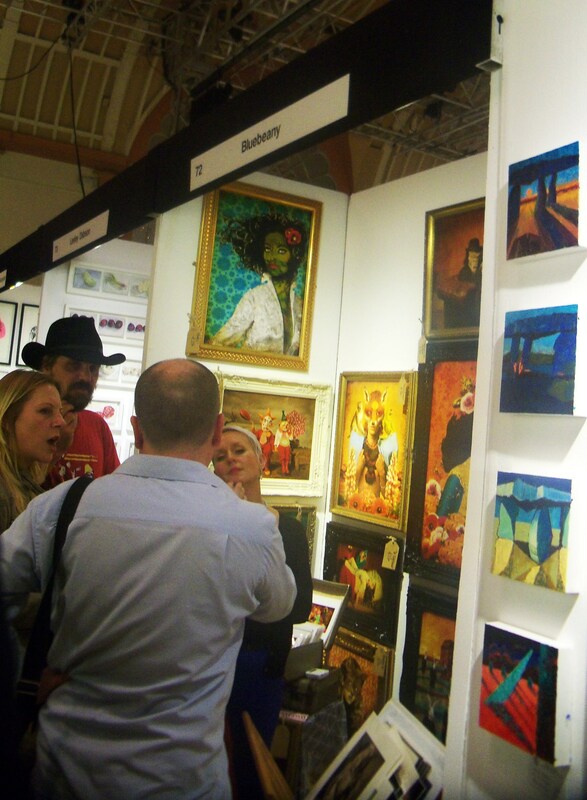 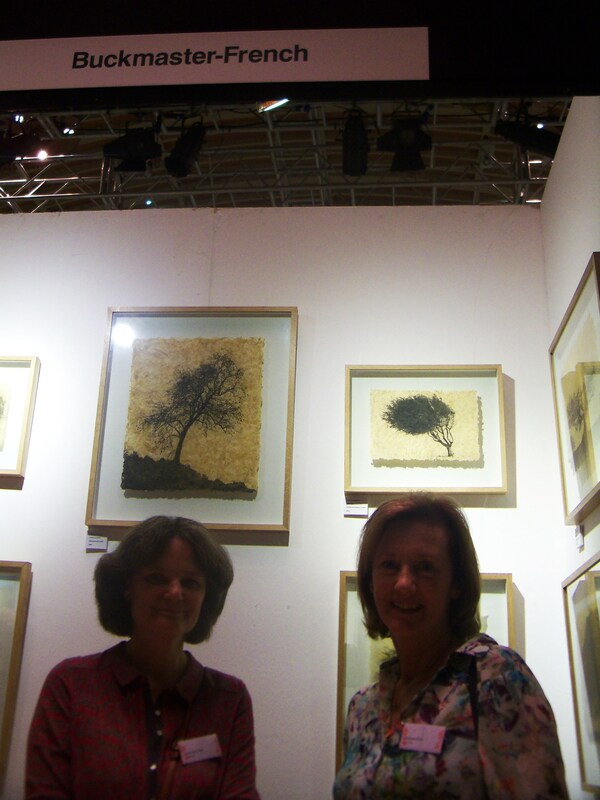 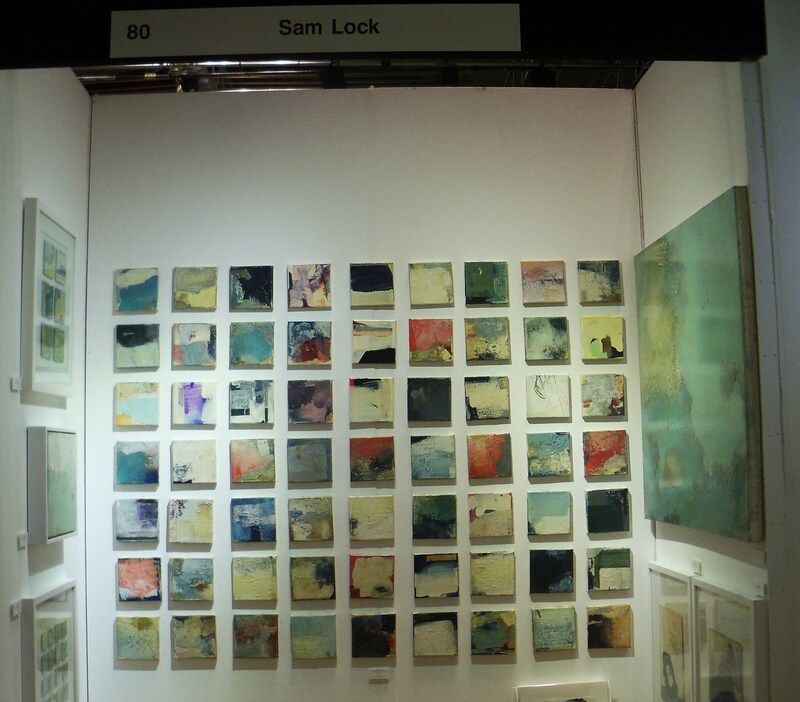 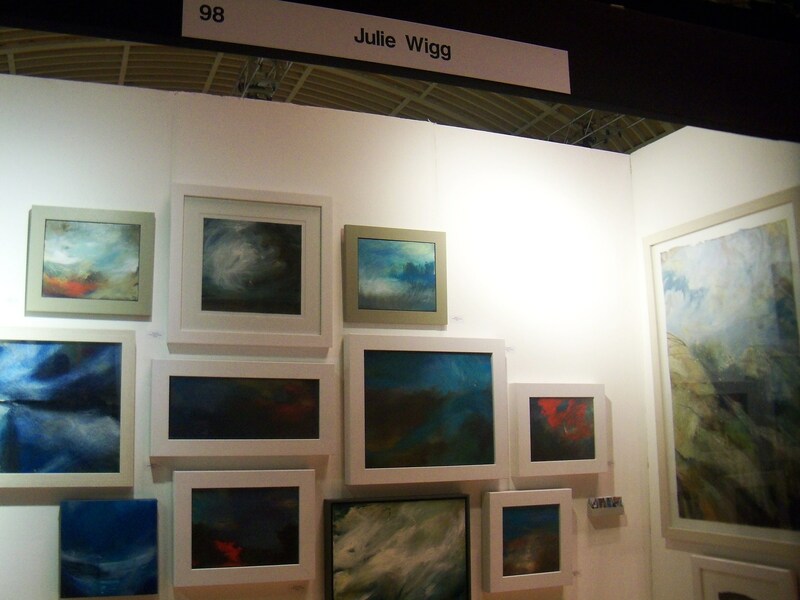 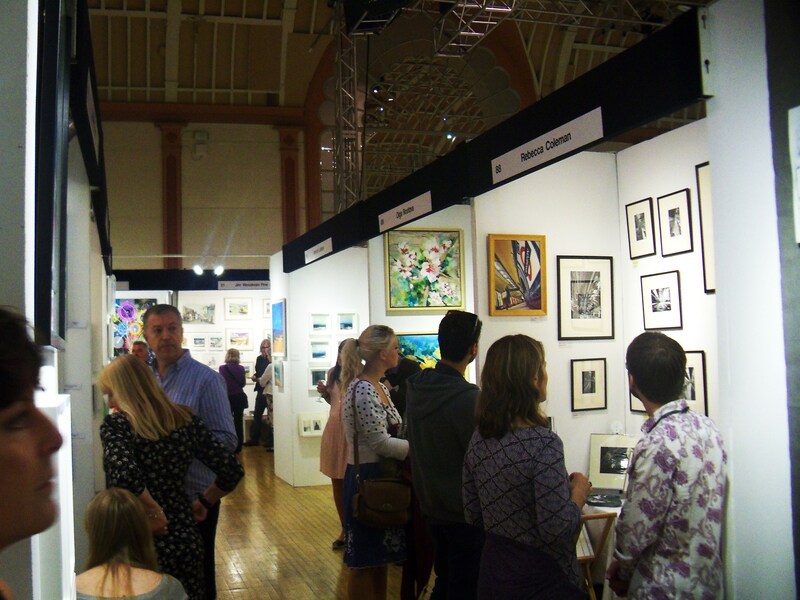 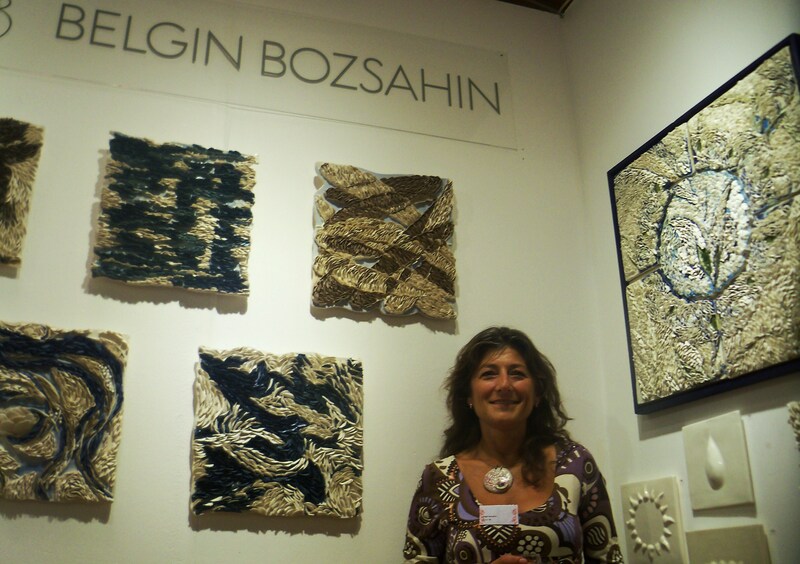 Sussex Artbeat visited Brighton Art Fair 2015 the opening tonight, 24 September 2015. 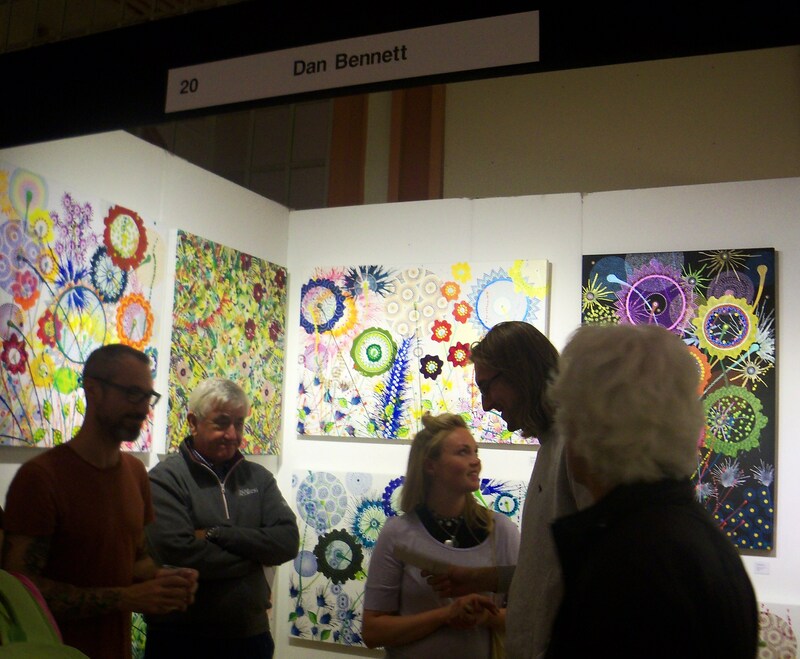 Along with Art+ Brighton (joined forces with Sussex Artbeat to make Art In Brighton) launching their new art magazine, we enjoyed the abundance and versatility of a visual feast prepared by the fair’s organizers and participating artists. 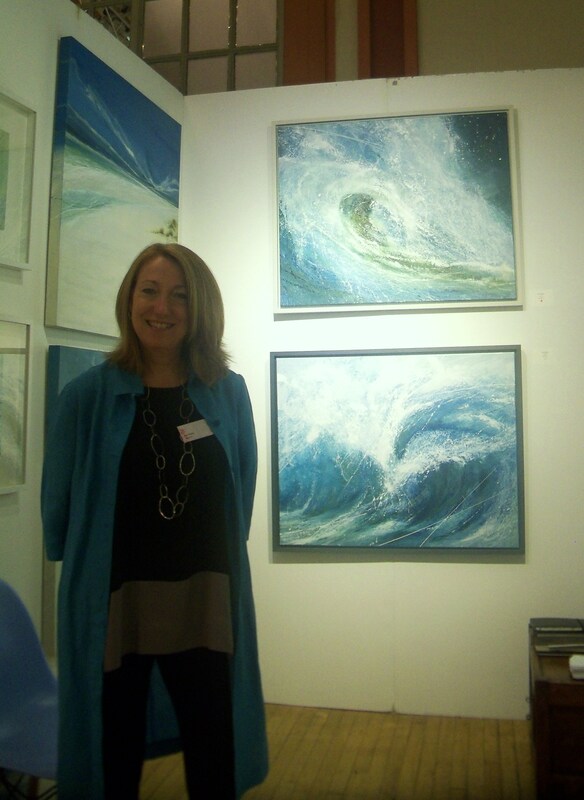 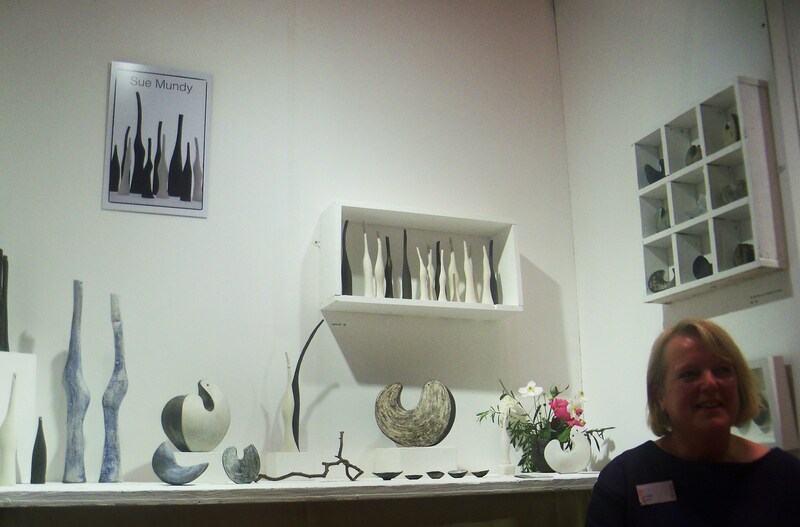 Anne-Marie Shepherd, one of the organisers said that there are 98 stands with around 110 artists showing their work – approximately the same as last year. 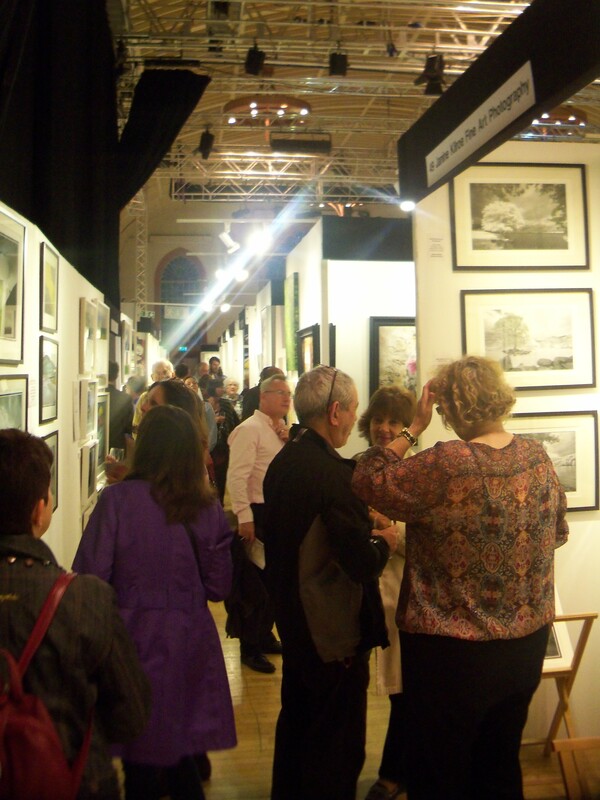 Last year there were 5,000 visitors, mostly from London and Brighton. 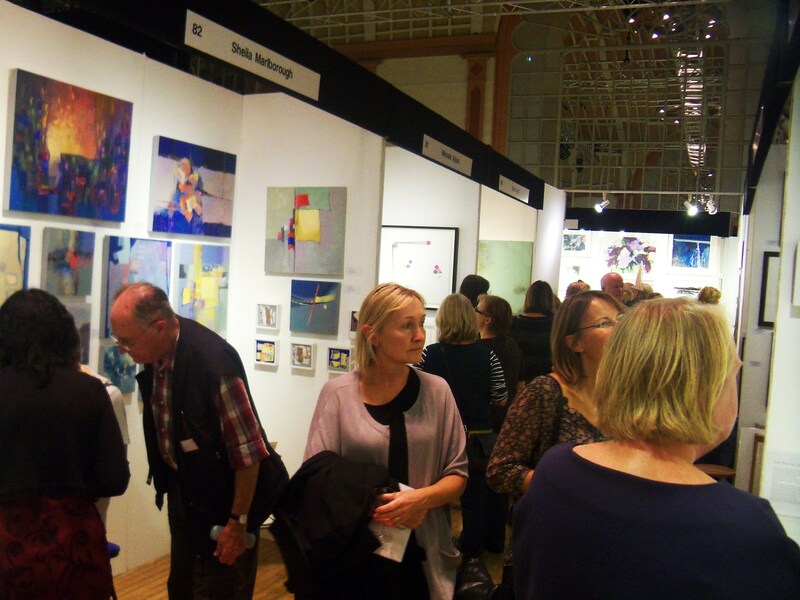 We asked Anne Marie about the value of art sales. 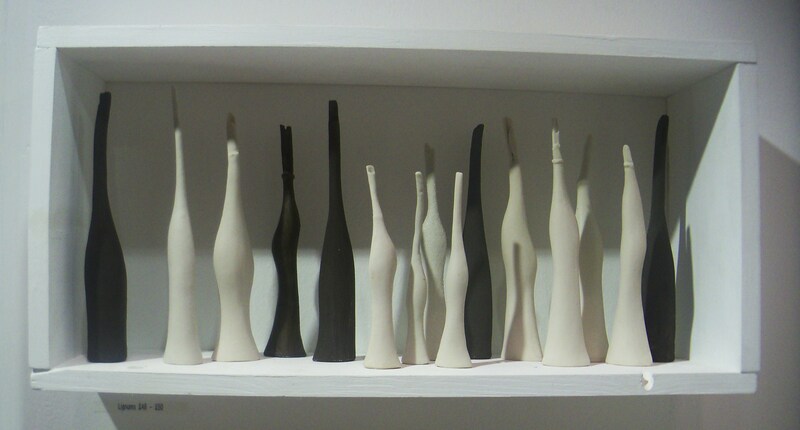 She said “It’s impossible to come up with a figure because a lot of sales are cash.” We persisted, saying “you must have made estimates.” She replied “It’s any one’s guess, you make one”. 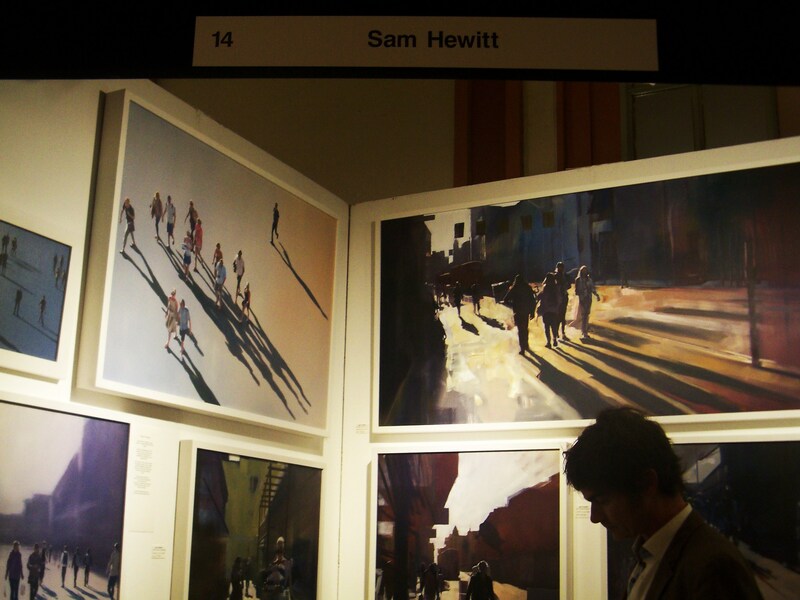 After some discussion, the educated guess was settled at £200,000. 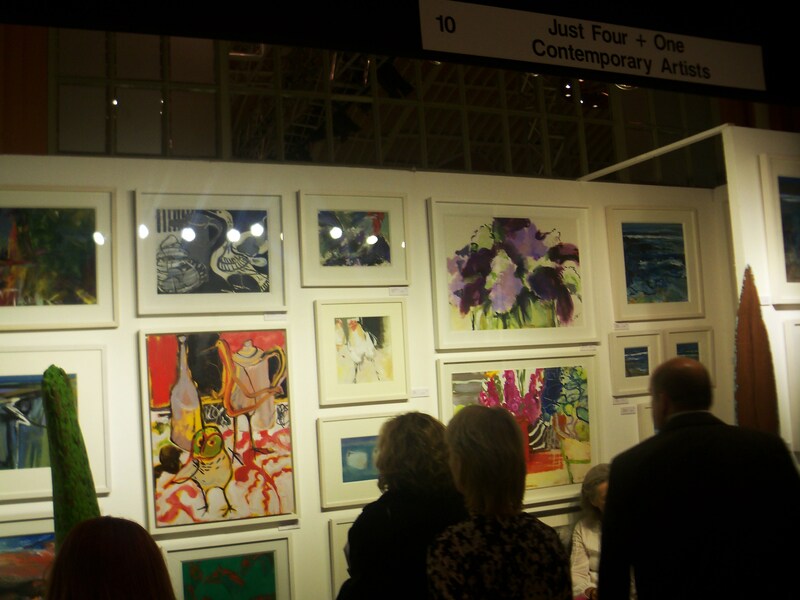 Here are a few photos from the evening – only a glimpse of what should be seen in the flesh and there is so much more to enjoy. 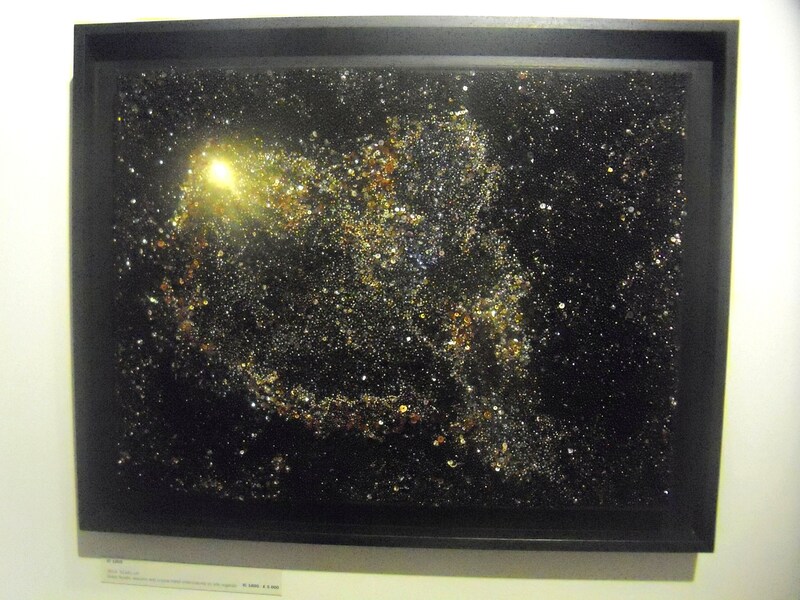 Definitely a must-see! 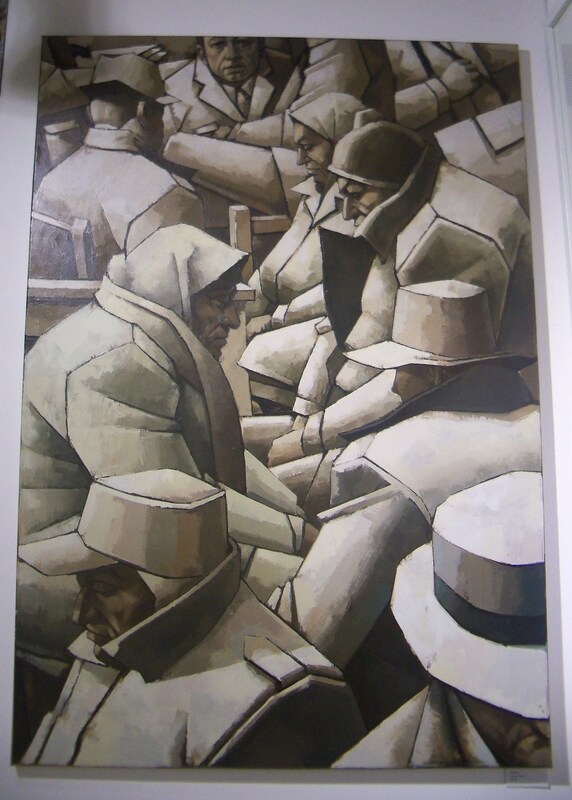 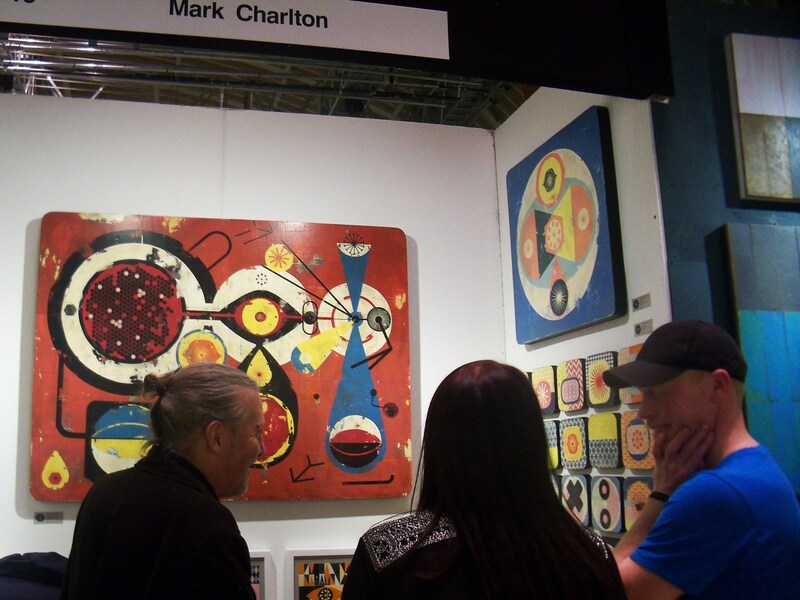 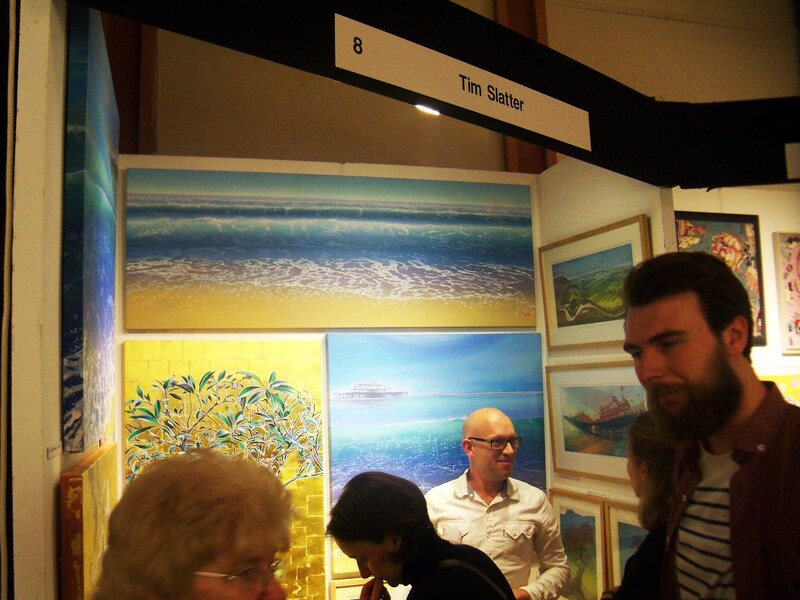 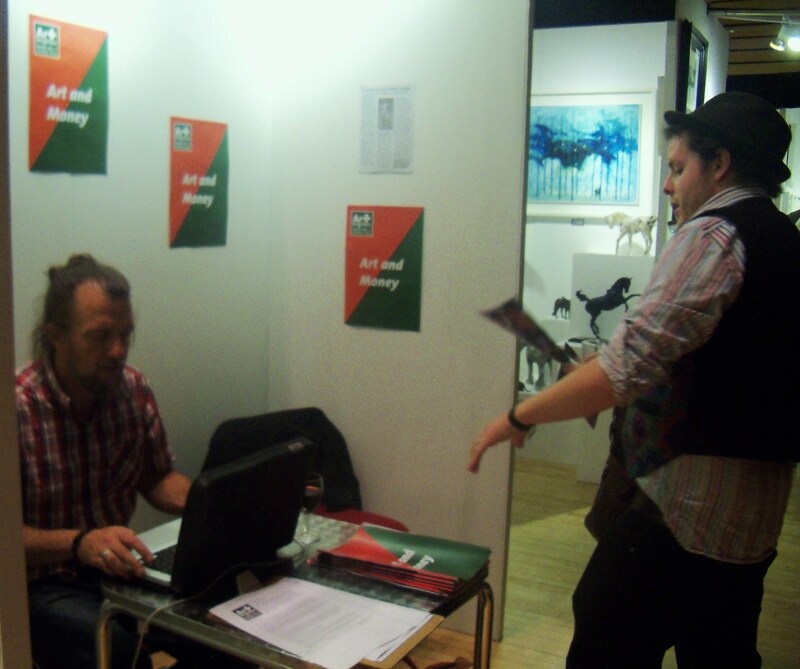 This entry was posted on September 24, 2015 by mptask in Brighton, Brighton Dome, September 2015 and tagged art, brighton, Brighton Art Fair 2015, Brighton Dome.